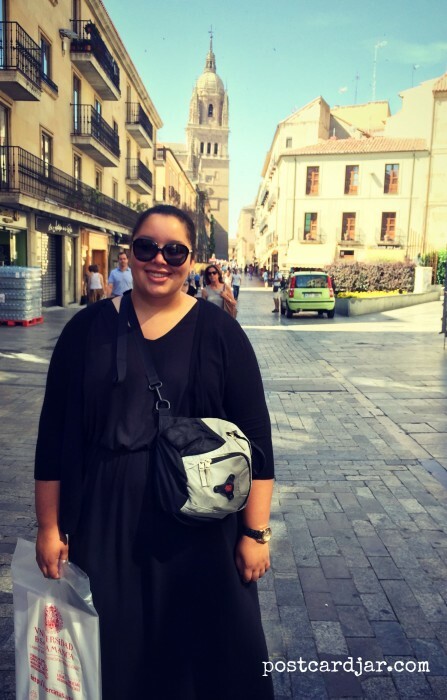 Our daughter, Meghan, during her study abroad in Salamanca, Spain. I wasn’t so sure about it. I was about to have shoulder surgery and was still battling the effects of a rare auto immune disease called cardiac sarcoidosis. I was uncertain if I would be able to handle the long flight overseas by summer or have the energy to really enjoy new cities and sites. Because Steve is a middle school principal, and can only take extended days off in July, we didn’t have the option of taking much time off later in the year. 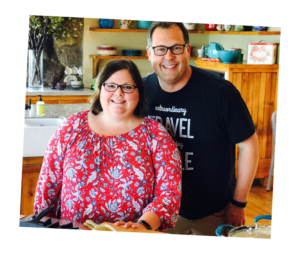 We thought and prayed a lot about whether or not to invest in such a big trip this summer, and finally came to a conclusion. We had to try. 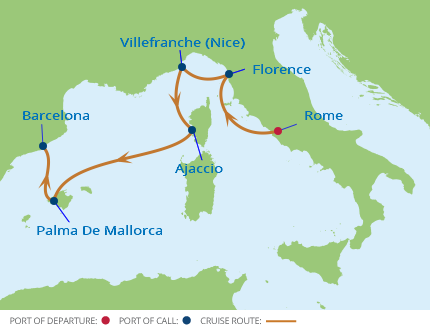 The route of the Celebrity Equinox’s 7-night cruise through Italy, France and Spain. We booked refundable airline tickets and Steve began researching places we could go and things we could see that wouldn’t be detrimental to my health. Within a few weeks, we had made arrangements spend three days in Rome, Italy, board a cruise ship that would sail along the Mediterranean Sea to Barcelona, Spain, and then take a high-speed train to meet up with Meghan in Salamanca where she would be finishing her studies. Steve made sure we built in plenty of time for rest and guess what? We did it and I survived! We had a wonderful 19-day vacation that included stops in 12 cities in three different European countries, and I’m so glad we went. While we weren’t able to do as much as we’d have liked because of my health condition, we were still able to walk through Roman ruins, dine at sidewalk cafes, relax with a book by the pool on the ship, and explore new places like Ajaccio, Corsica and Palma de Mallorca, that neither of us had ever seen. 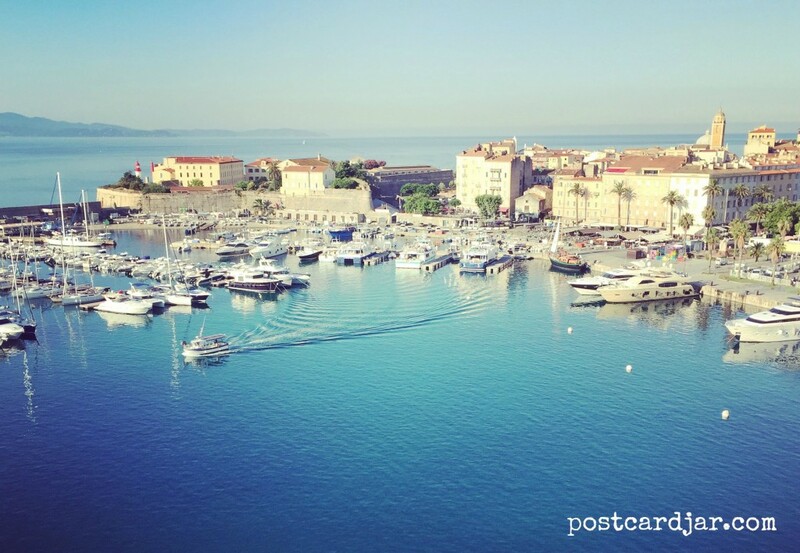 The view from our ship as we docked in Ajaccio, Corsica, a place neither of us had ever seen and both want to return. It was an incredible vacation that created new memories that will last a lifetime. Rather than bore you with a day-to-day rundown of what we did and where we went, we’ve decided to share 20 of the things (in no particular order) that we’ll remember most about our summer vacation to Europe. 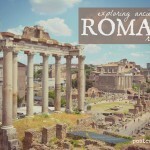 We hope you’ll check back to hear more about our visits to the Colosseum in Rome and the Leaning Tower of Pisa, see what made our jaws drop in Barcelona, and hear about what we learned on our behind the scenes tour of the Celebrity Equinox cruise ship. This year’s summer vacation was truly an extraordinary travel experience — so come along as we reminisce about what we’ll remember most.